Greenleaf Book Group, 9781929774517, 270pp. Our financial lives are intimately connected to our societal contributions, and we must be financially free in order to achieve our fullest potential. 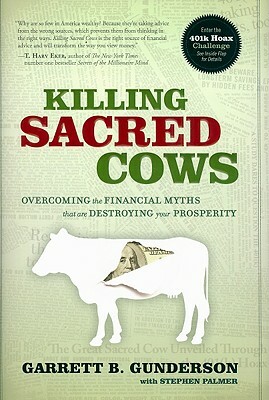 This book exposes ingrained fallacies and misguided traditions in the world of personal finance.